The late 1960s was a world of confusion and revolt which led to rapid change. People were morally wounded by politics, pollution and a never-ending Vietnam war and sought to escape the harsh realities of life with futuristic space age living environments. There was a general trend towards sheltered space age habitats where people could feel secure. In film, this feeling clearly manifested itself in Stanley Kubrick's space age masterpiece; 2001: A Space Odyssey which featured pod shaped space age living environments and space shuttles in a programmed future that, although unknown and often scary, appeared highly sheltered. 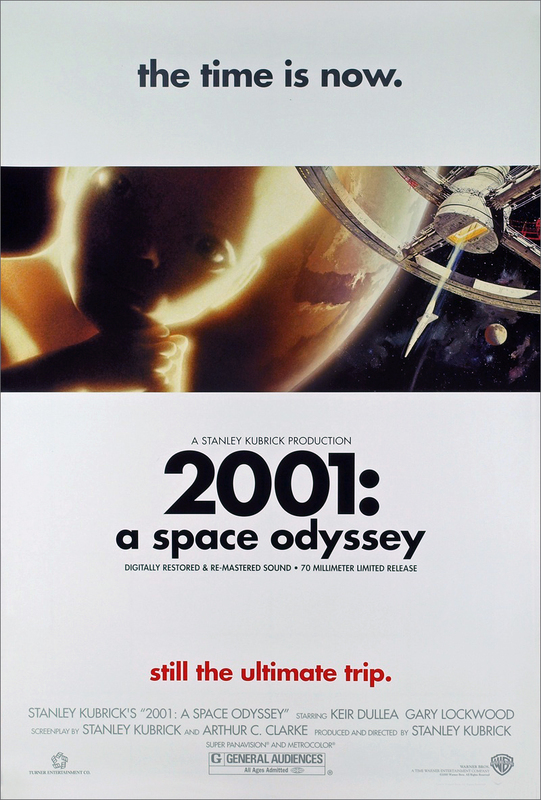 Stanley Kubrick 2001: A Space Odyssey 1968. 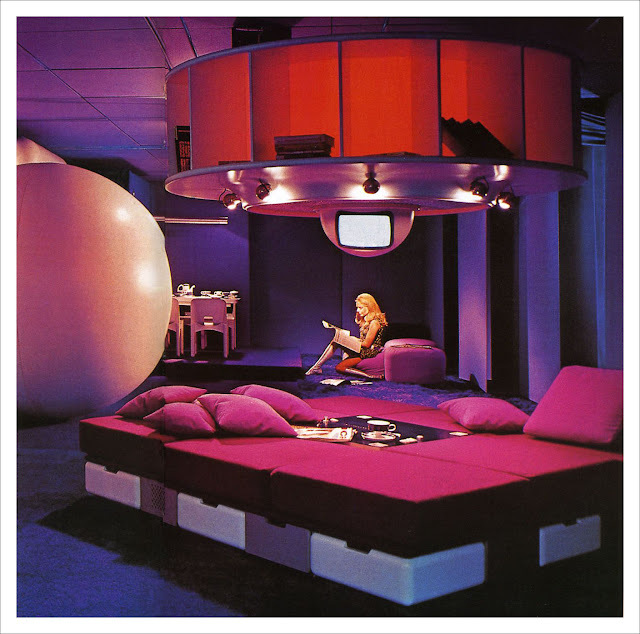 Several designers experimented with confined "space age living capsules". 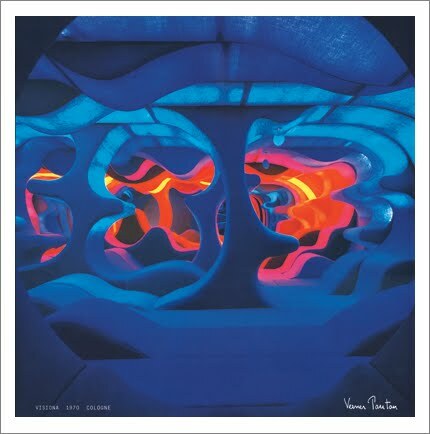 Some notable examples: Joe Colombo's Visiona 1 Living Environment, Verner Panton Visiona 0 and 2 for Bayer and Eero Aarnio's iconic Pastilli- and Ball Chair design. Joe Colombo Visiona 1 Wohnmodel for Bayer AG in 1969. Verner Panton Visiona II Wohnmodel for Bayer AG in 1970. 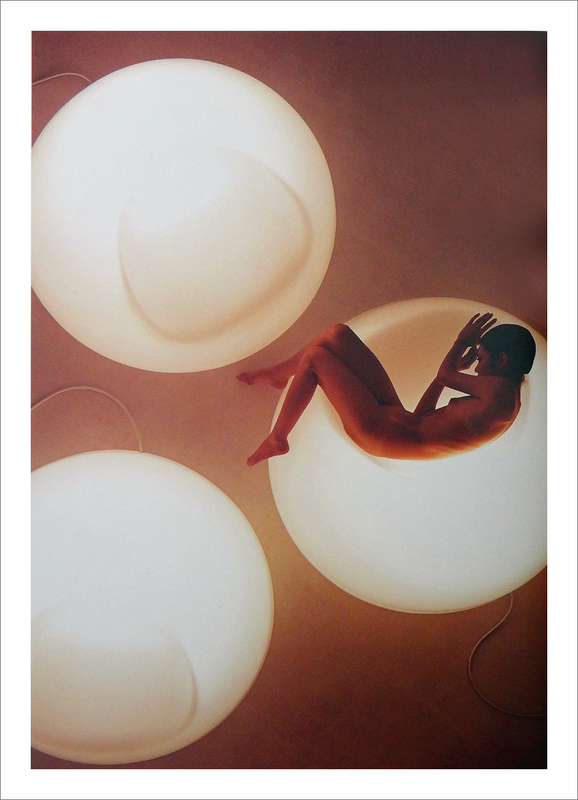 One lesser known example of space age sheltered design is the space age Luminous Chair design by Japanese designer Shiro Kuramata in 1969, of which only 30 pieces were manufactured by Ishimaru Co. Ltd. Shiro Kuramata was clearly influenced by Stanley Kubrick's film which preceded the design of the Luminous Chair. Shiro Kuramata's revolutionary approach to the design of furniture and interiors reflected the tremendous dynamism and flowering of creativity in postwar Japan. He combined the Japanese concept of the unity of the arts with fascination with contemporary Western culture, both high and low. He delighted in the mischievous dislocations of Marcel Duchamp's readymades; in the Minimalist sculptures of Dan Flavin and Donald Judd, with their geometrical repetitions and incorporation of light; and in furniture designer Ettore Sottsass's playful spirit and love of bright color. Shiro Kuramata Luminious Chair from 1969.